We take this whenever we go on vacation. Usually there is one bathroom for everyone to share,and now we don't have to worry about odors. I had some doubts, but it does work! I think I sadi it all in saying that it works! I will buy this again!!! I love the way it makes the bathroom swell. I have a medical condition, IBD, that I have to frequently use the bathroom. 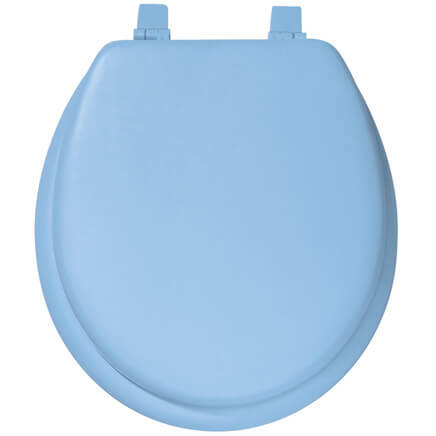 It is easy to use by putting a drop in the toilet and no odor. Haven't used it yet, but I know it works well because I've used someone else's. I always receive good service from Walter Drake and I will buy again. One drop says it all - takes care of odor really well. Saves embarrasment in the bathroom at home or on the go. This stuff is great I use in my bathroom love it. drops after initial usage and the room has a pleasant smell all the time. Great product! No Odor after you Go!! I was skeptical of this product. I must admit I ordered as a dare, but I sure am glad I did. It works period! No odor whatsoever after going to the bathroom. Its a product true to its description and that rare these days. I would recommend to everyone! I have finally found a product that actually works and all you need is a drop or two. I even carry one for my purse when I am out and about. This stuff works as advertised! It is awesome! I bought it for my two kids who have a hard time going to the bathroom in public because they are embarrassed. It really does take the smell away, and now they don't hold it until they get home!! Yes, I like this product and will purchase again. I now carry a bottle in my purse so I won't be embarrassed to use public facilities or my friends homes! These drops are great. 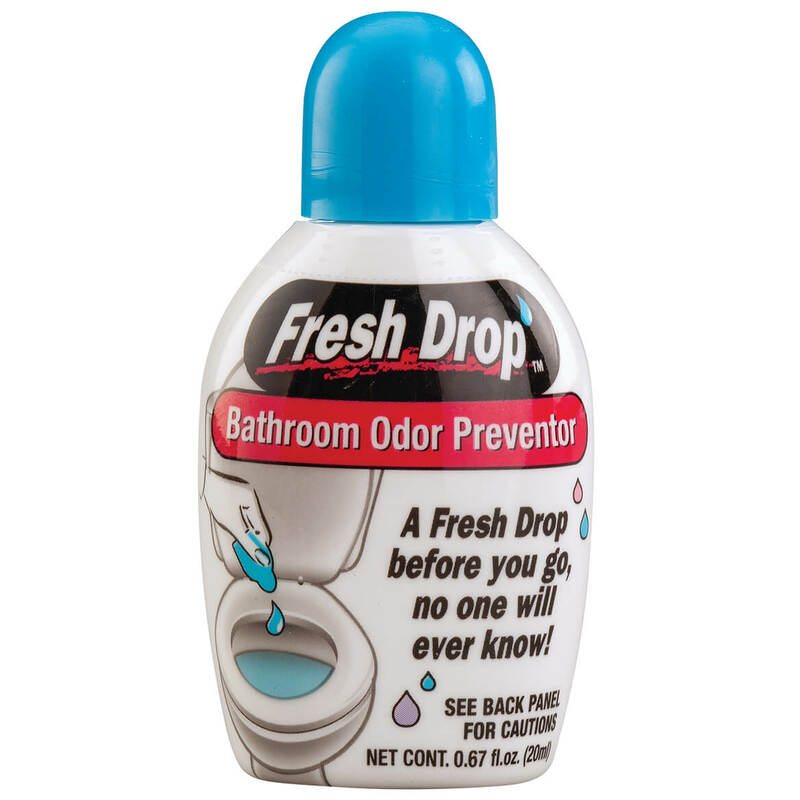 A single drop ahead of time eliminates embarrassing bathroom odors. We use them at home and while traveling. sent one each to college grand daughters. They take it when they visit friends or if having a rough tummy time. Me too. This product does what it says. It is economical and easy to carry. Just a drop or two of this product does an amazing job of "clearing the air" from embarrassing odors. We use it throughout the day. 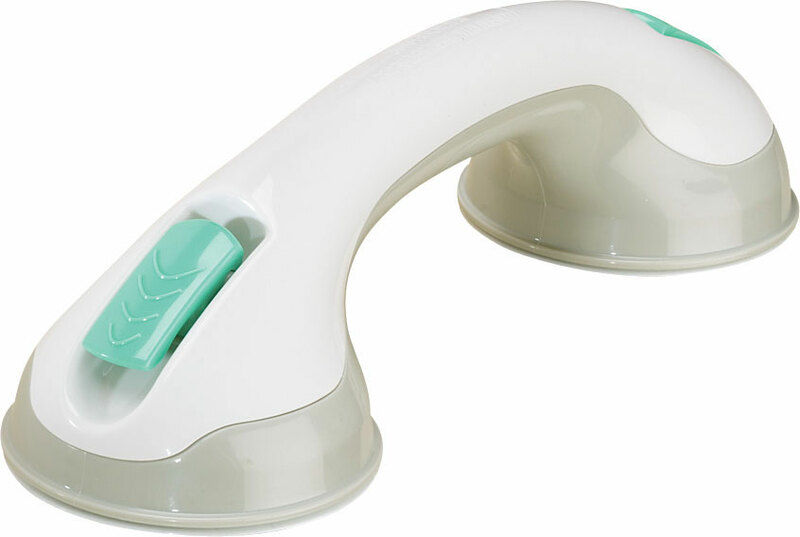 I like this product as it easy to use. 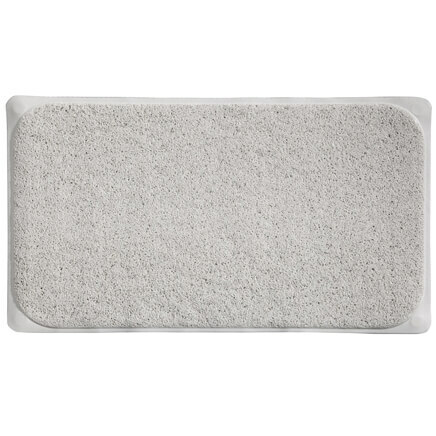 It is effective at eliminating bathroom odors and is safer than toxic room sprays. I will continue to reorder this product. It works! We put it in the toilet at our automobile repair shop, and it does, indeed, control odors. This product does just what it says that it does. Just drop a drop into the toilet and the smell goes away ASAP. It last along time and works every time. I definately would buy this again. This product is great. Does it job well. I especially like that it is small and can be carried in your purse. wa-la there is just a fresh scent left when flushed. I would not be without it, Try it, you will like it. Very good product, however, I would recoment using 2 drops rather than 1. I buy this product as I have allergies to airasole sprays. How to stop an embarrsing situation! This answer's my question on how to take the embarrasement out of using a public toilet and having someone else waiting in line to use the same stall that you just got out of. Lord forbid if you had a bowel movement and you can't get rid of the smell. Just a drop of Fresh Drop and no one gets embarrased. Of course I use it as my toilet. Three drops or more. It's a great product. I'm glad that I am a subscriber. Let's drop is the bomb. Love it! It really works. Being somewhat of a "doubting Thomas" I only ordered one-THEY WORK BEAUTIFULLY!!!!! Now I wish I had ordered MORE! You would need to have some toxic number 2 for this product not to work!!! My sister weighs 400+ pounds and she eats like there's no tomorrow (I don't mean to upset anyone), but you can only imagine how much number 2 she puts out. I was so nervous the odor would make my party a disaster, but this product worked, I am a life time customer!!! It stops odors before they start! 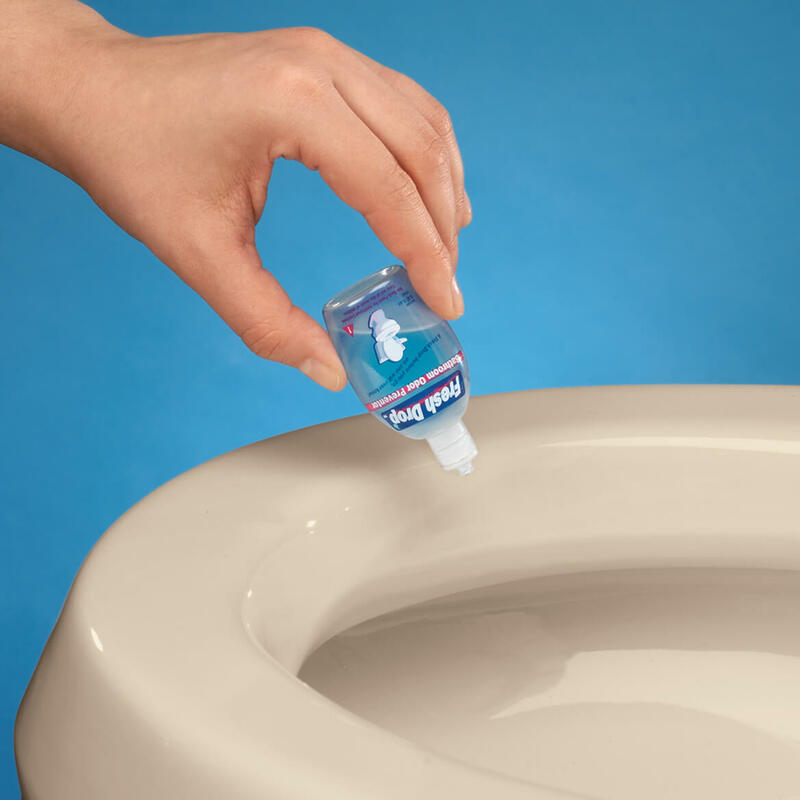 Just one drop into the toilet bowl and odors are instantly neutralized. Fresh Drop works. I have one in each bath room and I carry one in my purse....church bathroom, dept. stores or grocery stores..no one knows. This is a great product. It is easy to carry in your purse for those times away from home. When you are staying at a hotel, this is 'the' one thing that needs to be in the bathroom. No overpowering perfumes to spray. Just a drop or two, depending on your needs, in the bowl is all you need. This stuff really really works to prevent odor. Cuts down on aerosol spraying. I carry a bottle in my purse. It is small and easy to use. This is a good bathroom product. It has a odor protecter and it works very well. 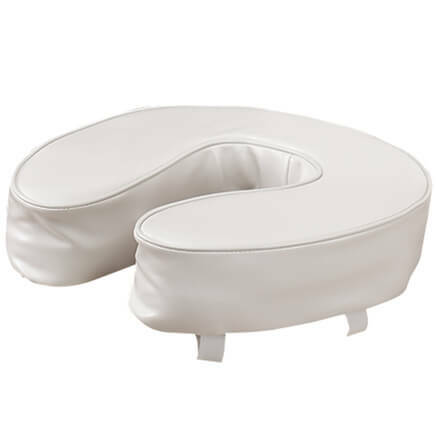 Perfect for shared bathrooms at work, home, or for travel. TO SEE HOW IT'S SMELL. IF I LIKE IT I WILL ORDER MORE. Use it regularly. It works! this is the only place I can buy it. VERY USEFUL AT MY HOUSE,TRY IT ONCE AND LOVE IT.USE IT IN MY GUEST GRAB BAG FOR THANKSGIVING, NOW I AM USING IT FOR CHRISTMAS FOR FAMILY AND FRIENDS. Have wanted to try it. I LIKE THE SMELL. IT MAKES THE BATHROOM SMELL FRESH. I have a granddaughter with an extremely sensitive nose. Need I say more? I works! Keeps my bathroom smelling good. Used this before. It is excellent! I have used this product before. It works very well. Leaves your bathroom smelling nice. Buy all the time is a great product. I have using this product for years. I would like to have a fresh smelling toilet. Really works, just gotta remember to drop drops in toilet bowl first. Works well. Price is reasonable. Used it before- it works. My grown children have tried this and are hooked. 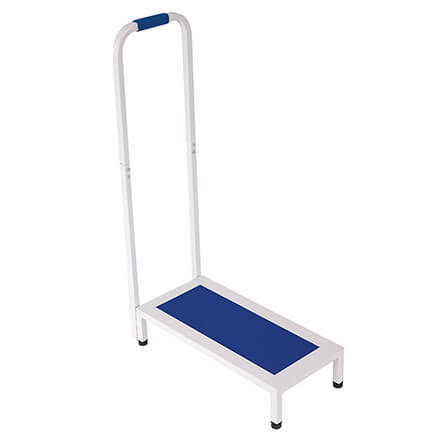 It is an amazing product that takes the embarrassment out of using the facilities at work or restaurant. It gets an A+ for doing it's job. It keeps my bathroom smelling fresh and I also travel with one. Keeps a fresh, clean smell in the bathroom. We live in a large, two-person residence. Lots of normally empty space and bathrooms, unused except when guests visit. Looks promising for controlling bathroom aromas when company comes. We're looking forward to such an easy solution to such a "delicate" problem! I like the way it emimminates the odors and it will last for a long time. I have had it before and it works just like it says. Stops odors if used properly. How many bottles are in an order quantiy of 1? BEST ANSWER: Thank you for your question. These items are sold individually. We hope this information will be of help to you. is this safe for use in rv systems? BEST ANSWER: Thank you for your question. This can be used in any flushable toilet. We hope this information will be of help to you.